Today in Introduction to Mass Communication, we are going to talk about the radio industry and music. See notes for discussion here. Whitney Houston, whose voice was heard for many years on radio stations across America, was found dead in a bathtub at her Beverly Hills hotel on Sunday, a day before the Grammy Awards were presented. 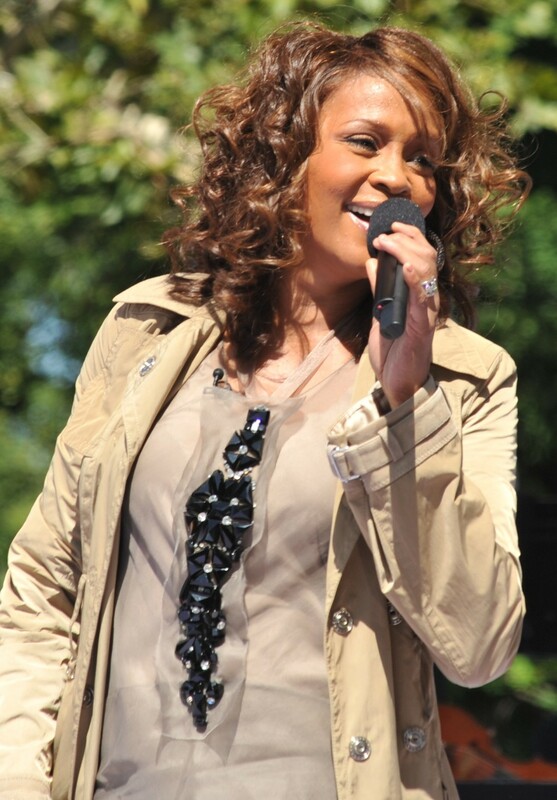 Whitney’s most famous song was “I Will Always Love You,” originally recorded by Dolly Parton. This entry was posted in Radio and tagged radio, whitney houston on February 13, 2012 by maninhavana.